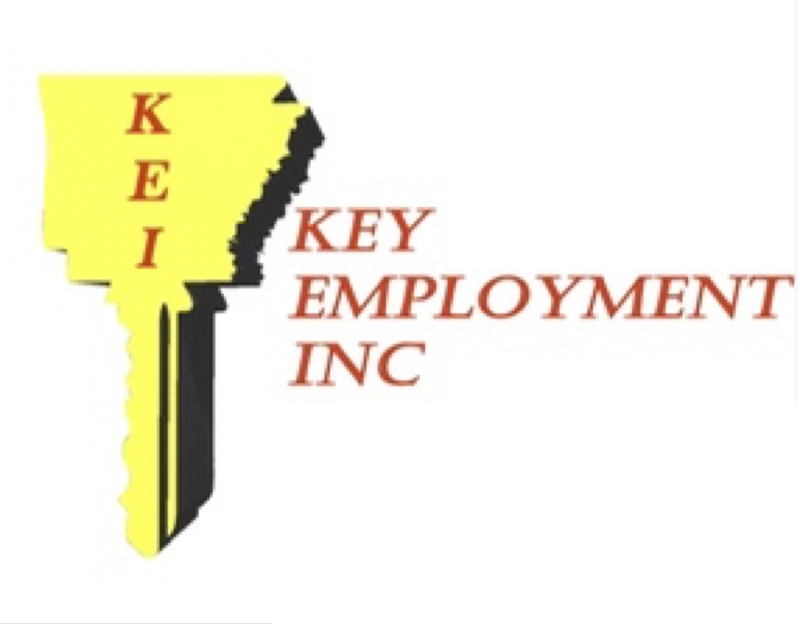 APPLY AT KEY EMPLOYMENT, 2005 HWY 425 NORTH, SUITE B IN MONTICELLO, NEXT DOOR TO BOOKER INSURANCE. 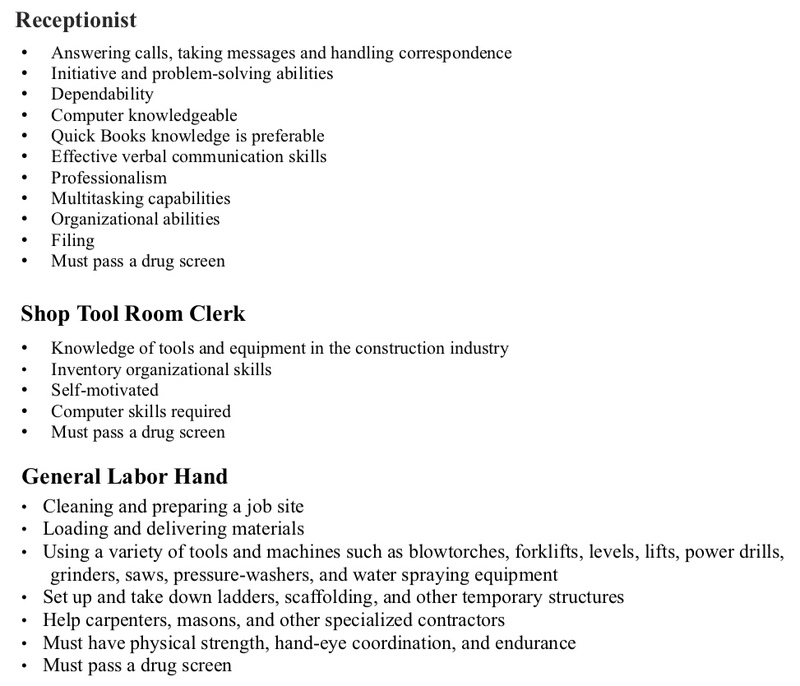 MUST HAVE EXPERIENCE. MUST PASS A DRUG SCREEN. 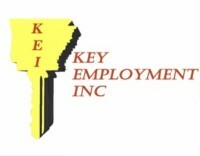 This entry was posted on Tuesday, May 1st, 2018 at 12:38 am	and is filed under Business Center Ad, Employment. You can follow any responses to this entry through the RSS 2.0 feed. You can leave a response, or trackback from your own site.